You are here: Home / Blog / Community Blogging at EtherealMind – Want to Join in ? Community Blogging at EtherealMind – Want to Join in ? If you read this site often then you will know that I want to encourage more blogging on Networking. Frankly, I don’t think that there are enough people commenting, observing, sharing, helping and promoting Networking. We work in a brilliant industry, with amazingly clever people who can communicate and speak, and yet very few blogs on networking exist. 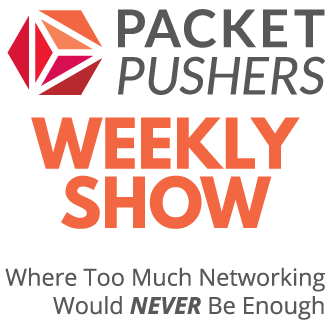 Compared with the virtualisation people who have so much content it’s impossible to read it all, Networking is limited to just a few voices. So, rather than just complaining about it and wishing on a star, I’m going to try a couple of things to encourage other people to start blogging. The first part was the Networking Tech Field Day. 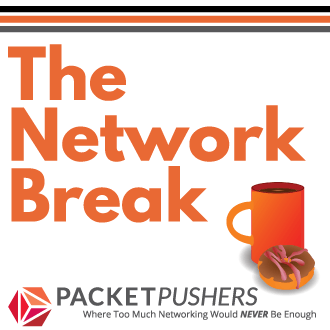 I did some begging with Steve Foskett and he agreed to runNetwork Tech Field Day last week in San Jose and I hope this was a huge step in starting a Networking community and getting profile with vendors and users alike. I was delighted to meet many of the people who are already sharing their knowledge plus I got to learn a bunch of new stuff. Second. EtherealMind is my site, but it’s time to share that with more people if they want to join in. Many people don’t want to manage a blog, or start a website but have a story to tell, a tip to share, or lesson to be passed on. I believe that everyone has a few stories, experiences or opinions that they want to share. I’m happy to accept anonymous content because your company won’t allow public comment or are reluctant to put your details on the Internet. You can submit one article, or more if you like. What’s important is that you share something with the community and you have a place to go for that. EtherealMind has a pretty good profile on the Internet and a couple of thousand people will read it. That’s makes it worth writing and sharing. You may have noticed that people like Ivan Pepelnjak and Kevin Bovis also submit articles so you would be in very good company. Copyright ? You own it, it’s you our decision what you do with your content. You can move it to your own blog later if you want, or ask me to delete it at any time. If you want to find out more, then use the contact page and we can sort out the details. I look forward to hearing from you. This is a good idea. I am one of those people who loves having an outlet for my + 140 character thoughts, but I also don’t want the pressure of having my own blog, and being forced to write content frequently. You should get good response. It’s networking-forum.com by Steve Spangle. 🙂 Thanks for the mention.